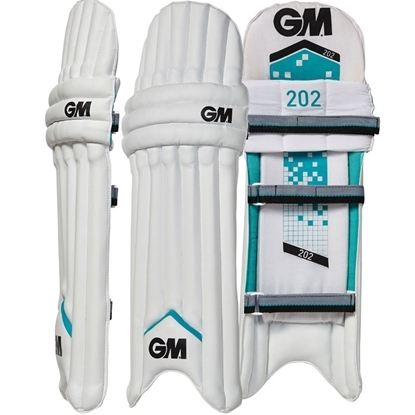 Gunn & Moore Cricket Bat MOGUL 202 - "Ready to play"! 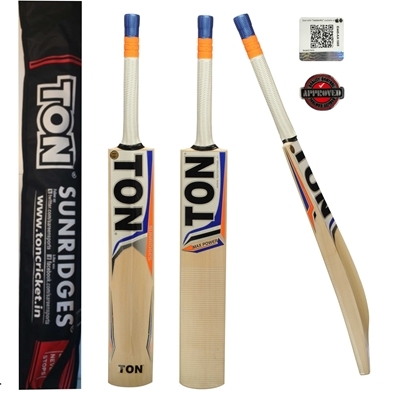 - Knocked-in and covered for immediate use and durability! 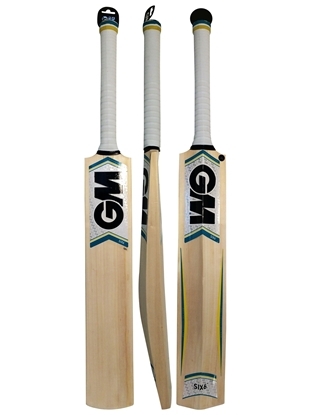 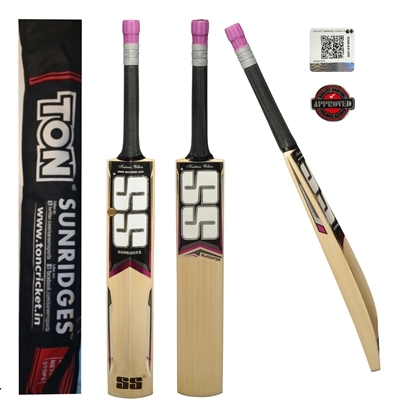 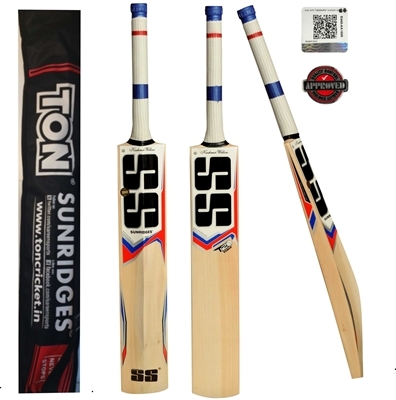 This bat is made in India and is Grade1 Kashmir willow.